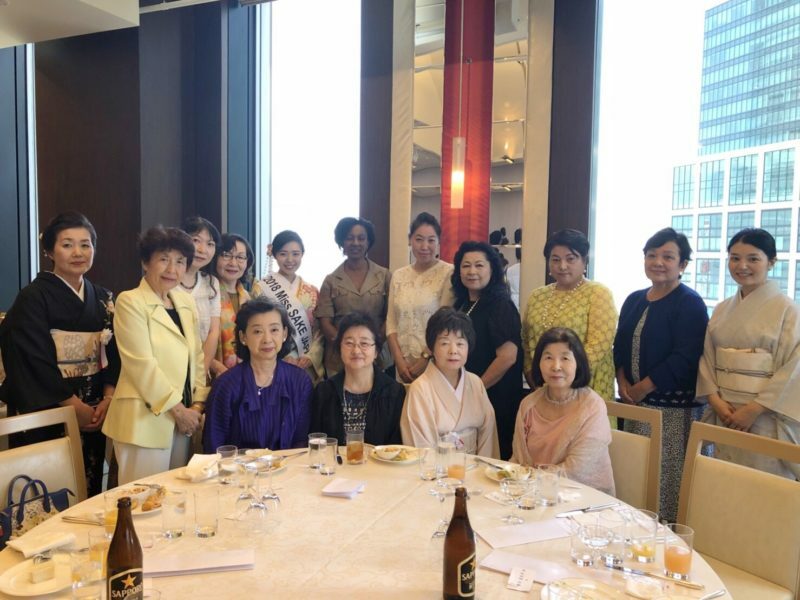 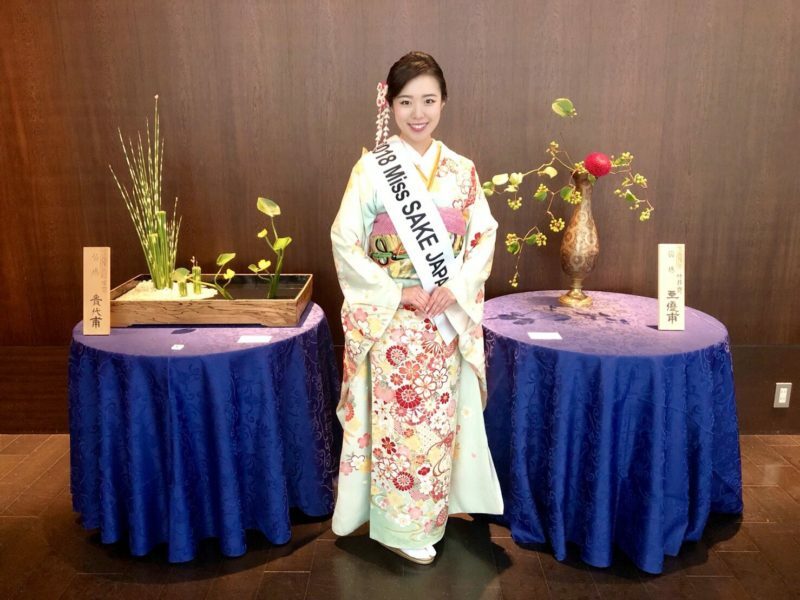 1 Asami Sudo, 2018 Miss SAKE, joined the Mishoryu-Sasaoka school Tokyo Branch Exhibition and the commemoration party at the Royal Park Shiodome. 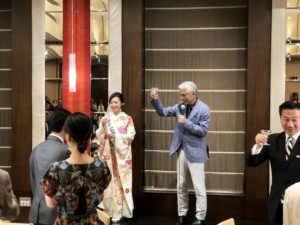 Asami Sudo, 2018 Miss SAKE, joined the Mishoryu-Sasaoka school Tokyo Branch Exhibition and the commemoration party at the Royal Park Shiodome. 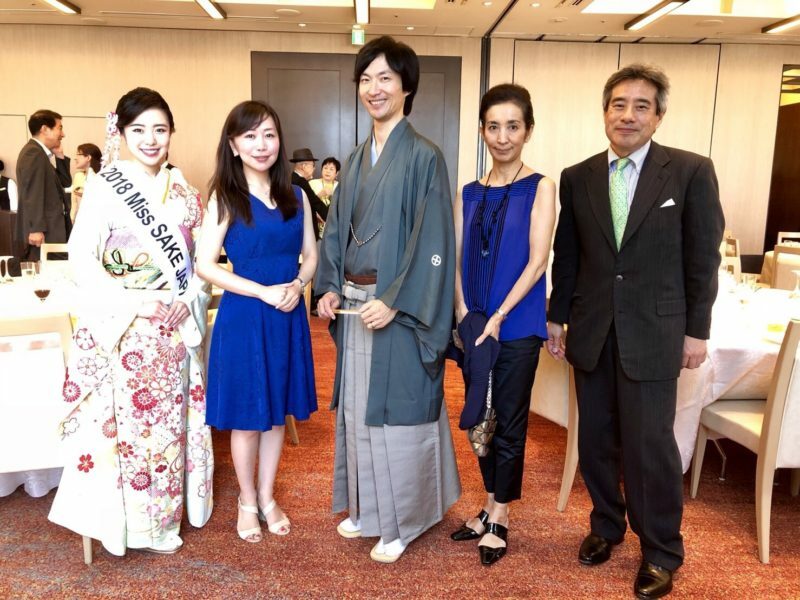 On July 1st, I joined the Mishoryu-Sasaoka school Tokyo Branch Exhibition and the commemoration party at the Royal Park Shiodome. 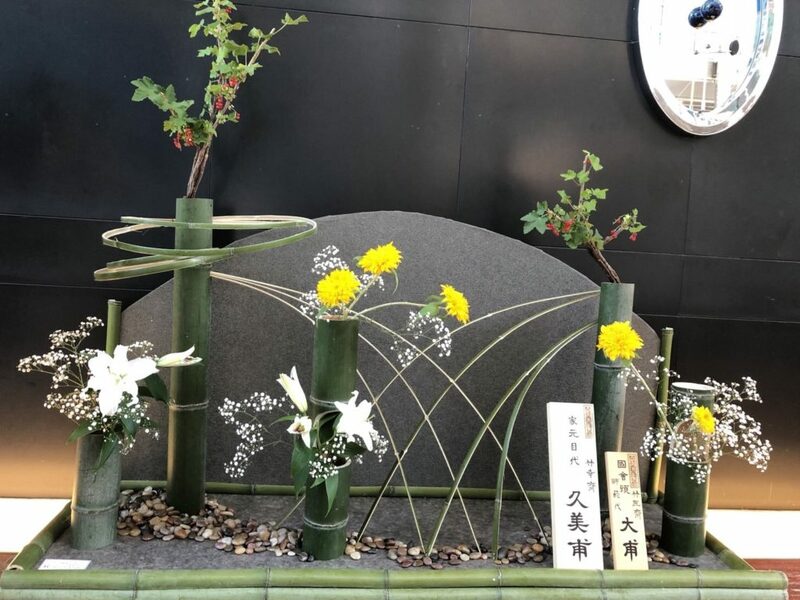 Mishoryu-Sasaoka school was founded in 1919 by Mr. Chikuho Sasaoka on the philosophy that Japanese art of flower arrangement should make more use of classical technique in a novel way. 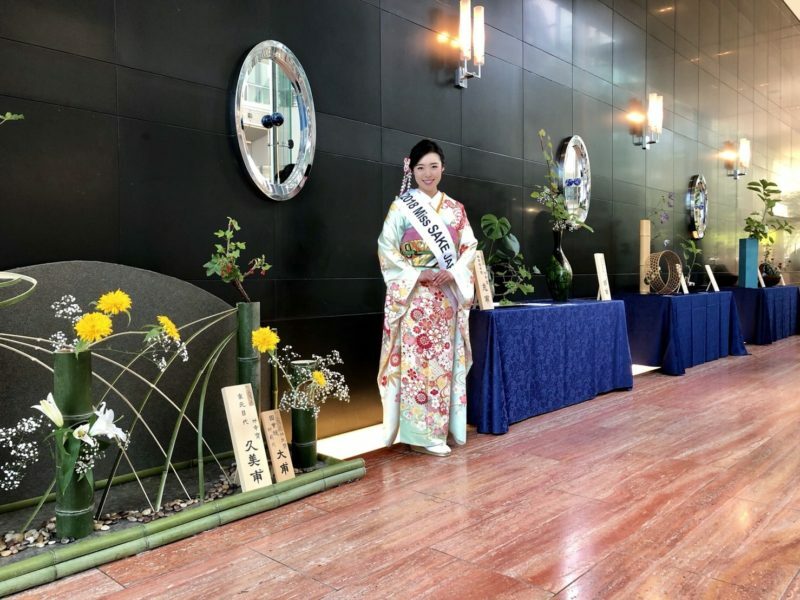 So Mishoryu-Sasaoka school has been regarded as not just traditional but also innovative school of flower arrangement. 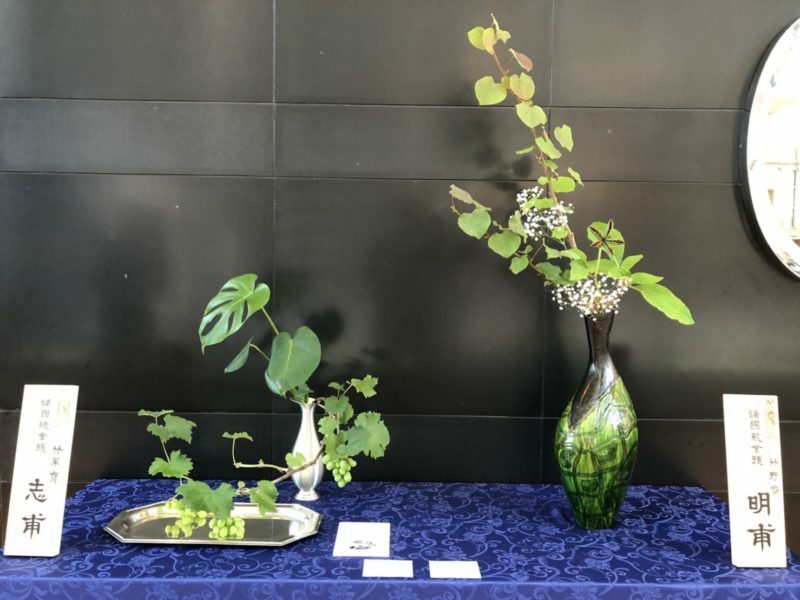 From the age of three, Mr. Ryuho Sasaoka received ikebana instruction from his grandfather Mr. Kunpo Sasaoka, and succeeded to the third head of the Mishoryu-Sasaoka school in 2011. He has been leading the world of ikebana in the spirit of protecting and challenging the tradition. 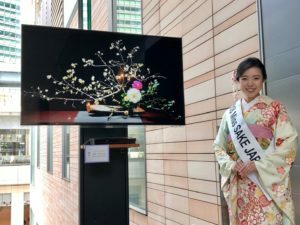 At the Tokyo Branch Exhibition, we could see a splendid movie artwork which was the result of combination of the tradition of flower arrangement and modern technique of imaging and temperature and humidity management. 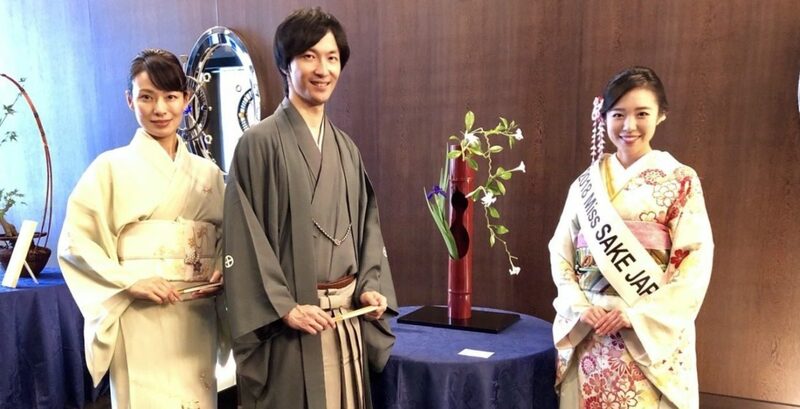 I was deeply impressed by the philosophy of Mishoryu-Sasaoka school of protecting and challenging the tradition. 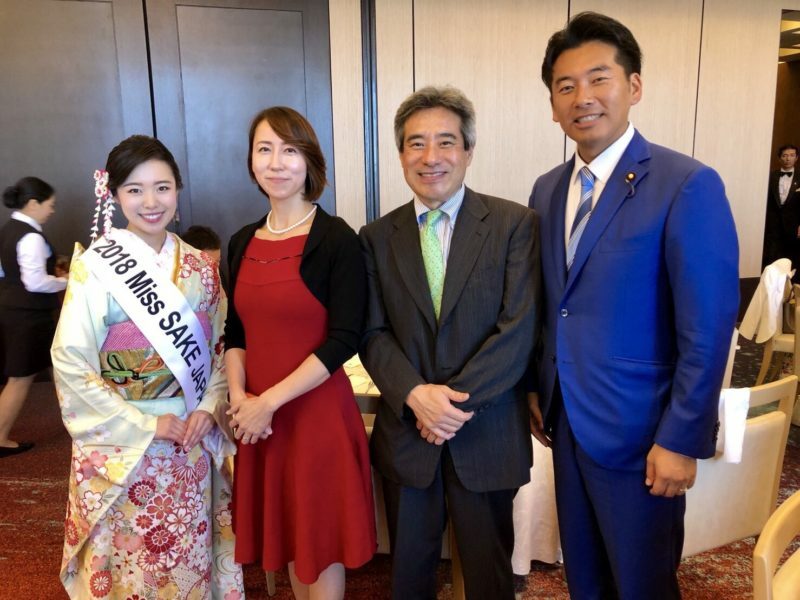 Also, it was an honor for me to have a chance to introduce the activities of Miss SAKE to the people at the venue and have a lot of words of encouragement for our activities. I extend my congratulations on the success of Mishoryu-Sasaoka school Tokyo Branch Exhibition and wish the school continued success. 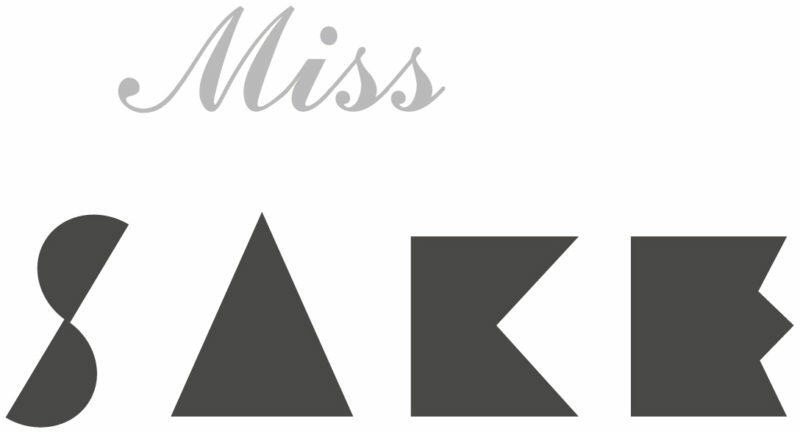 Thank you very much for the great experience.